Sunday Morning-Live 88: Your weekly On-Air,online magazine that airs from 10 a.m. til Noon weekly. 10:00 Welcome So, what did YOU think of the DNC? I interviewed Micah Ali, Compton School Board about his experience. 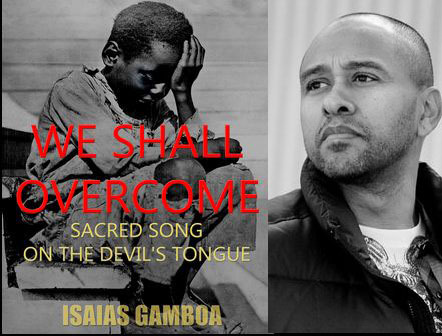 10:40 What is the origin of “We Shall Overcome?” Our guest Isaias Gamboa wrote a book about it. 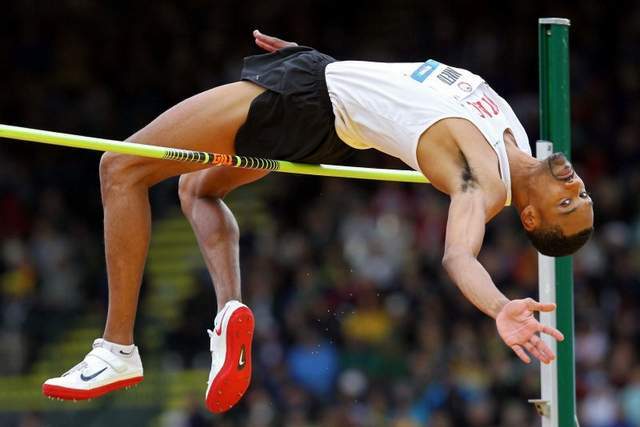 11:00 Jamie Nieto: This High Jumper is fresh back from the Summer Olympics and will update us about his Olympic Experience. Noon: Listen to the rebroadcast! 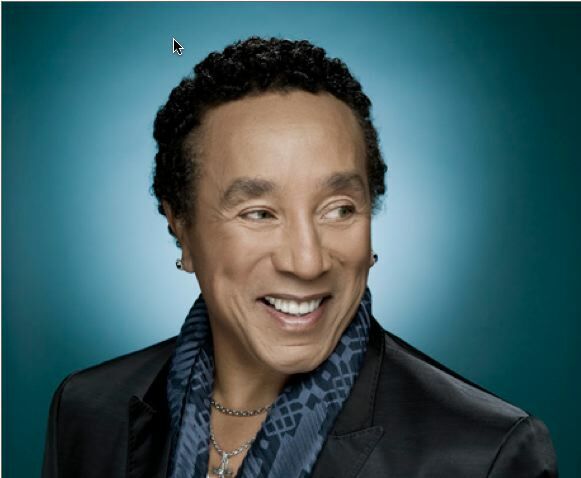 Go to www.SmokeyRobinson.com for details about the performance!